Insects, flowers and honey, oh my! 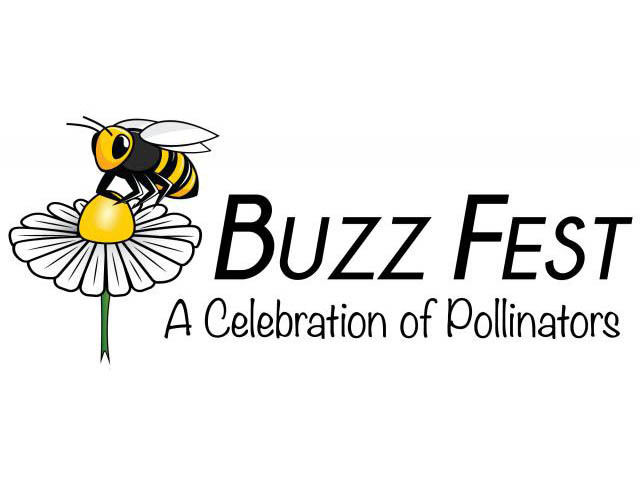 Don't miss this year's Buzz Fest where you can trek through the woods, learn about our six-legged, winged friends, snack, and get the basics of beekeeping. In keeping with the Festival theme “Made in NC,” local agriculture production and its connection to pollinators will be highlighted. The agenda for Buzz Fest consists of a bio-blitz, food, and a presentation and demonstration of beekeeping and honey production. Hands-on participation will be encouraged through each component of the event.